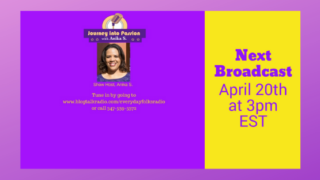 HomeFor You To KnowDay 6 of the 30 Day Prep Your New Life Awaits Video Series Is Here! Day 6 of the 30 Day Prep Your New Life Awaits Video Series Is Here! 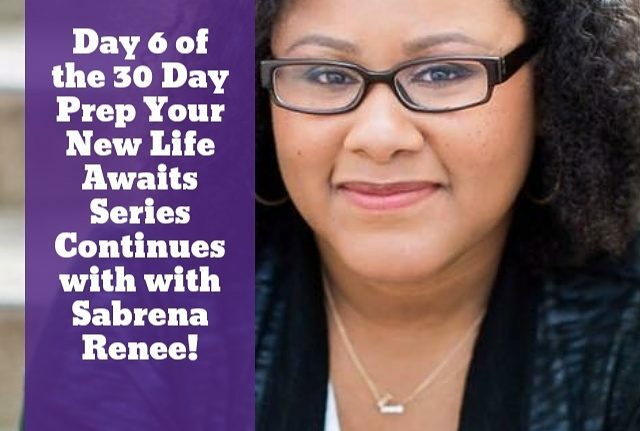 Day 6 of the 30 Day Prep Your New Life Awaits with Sabrena Renee of KRUSH IT!™ with Sabrena Renee and #iamsabrenarenee! Get Inspired to Support and Grow Your Business! Today’s topic is “Pop Her Collar: How Celebrating Her, Grows Your Business”! Support others and your business will grow! Check it out at https://www.facebook.com/JourneyIntoPassionwithAnikaS/ today! Day 5 of the Series! Going To The Next Level On Our Journey!